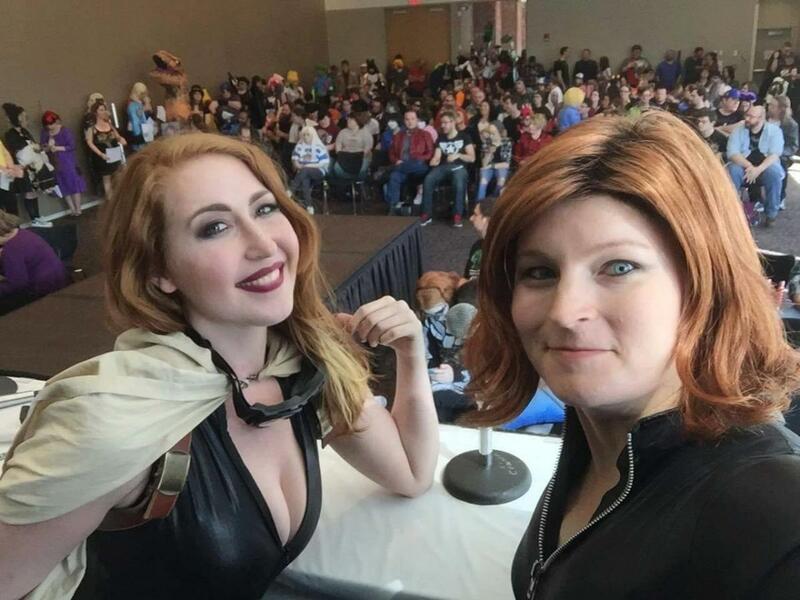 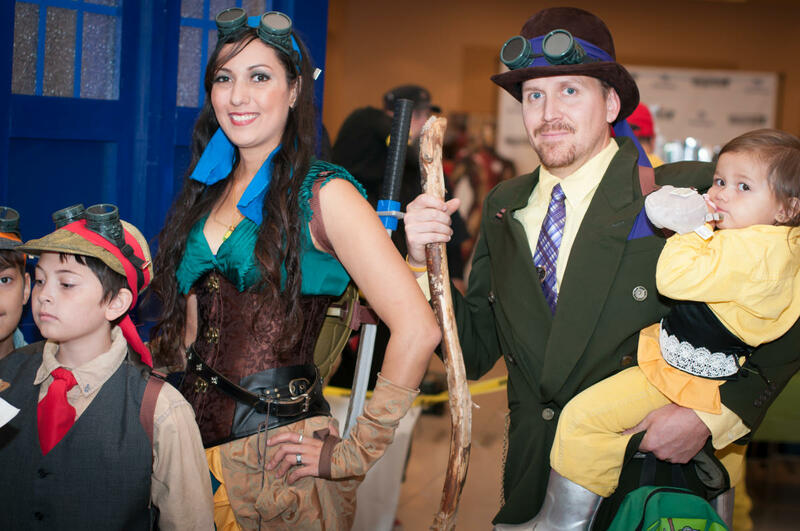 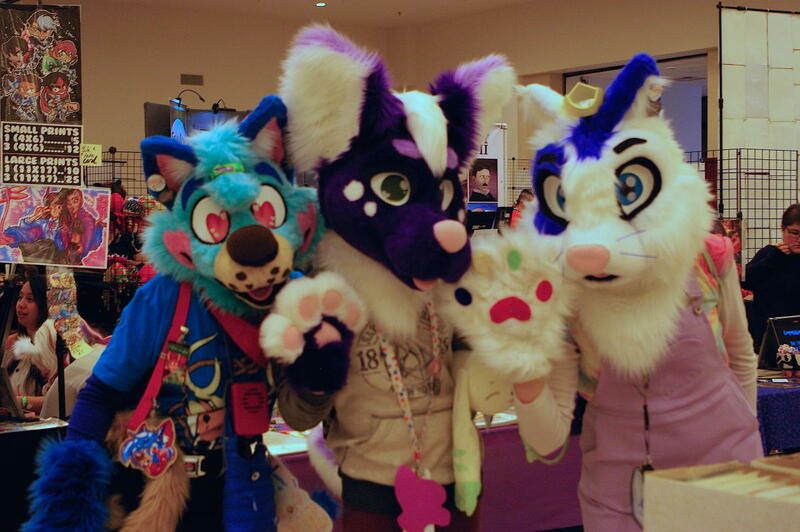 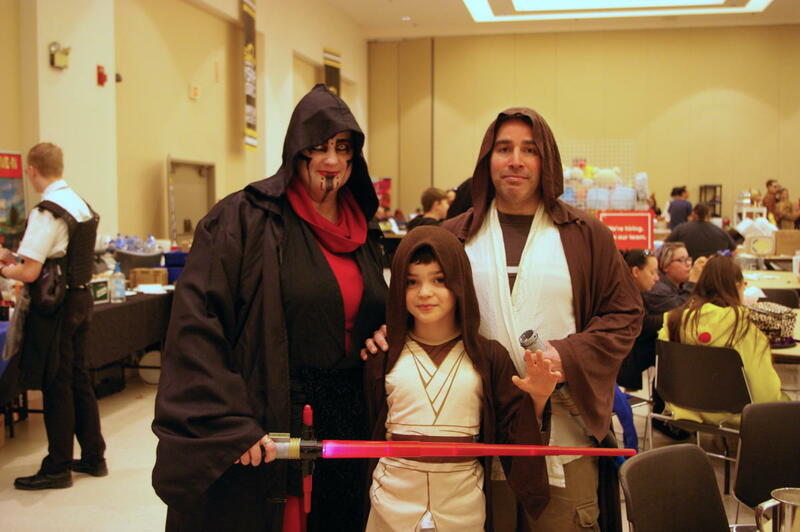 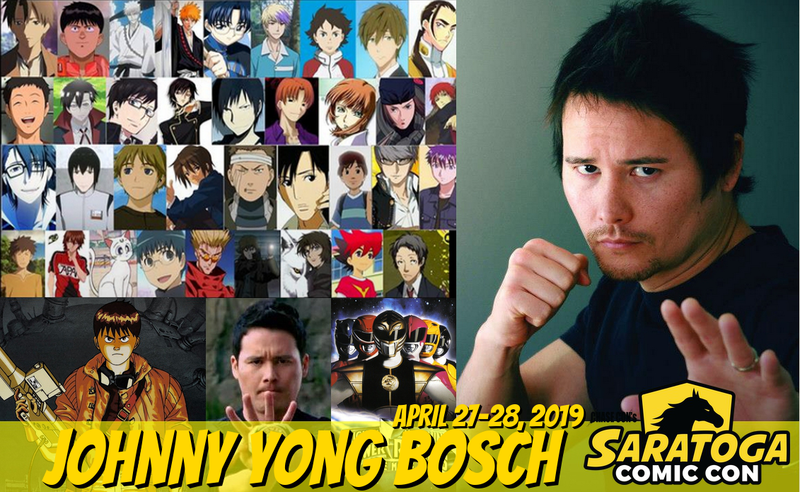 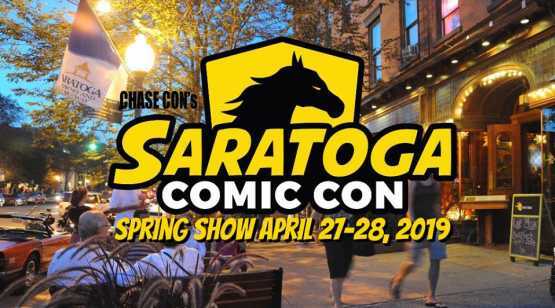 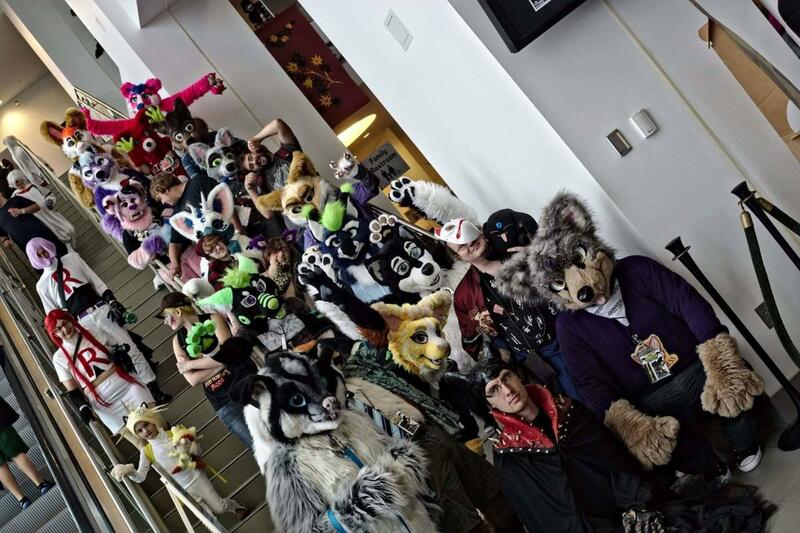 Saratoga Comic Con welcomes cosplay, guest stars, gaming, anime, sci-fi, furries, nerds, geeks, comic books, artists, & vendors! 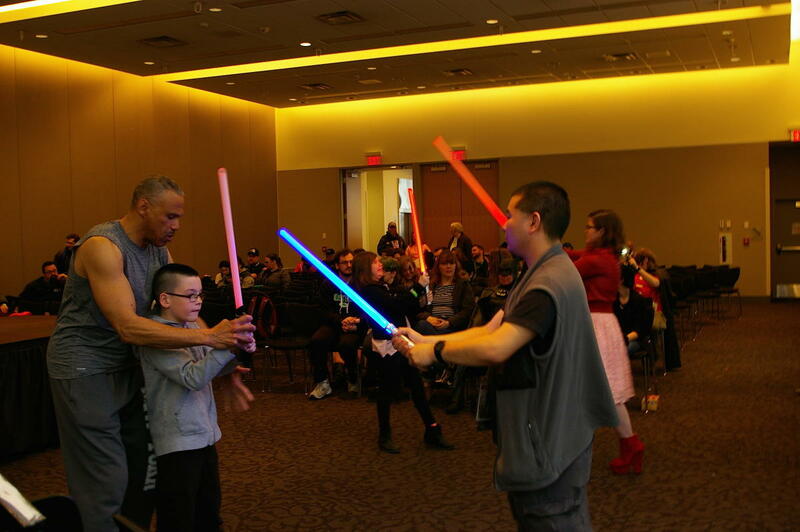 Fun for everyone! 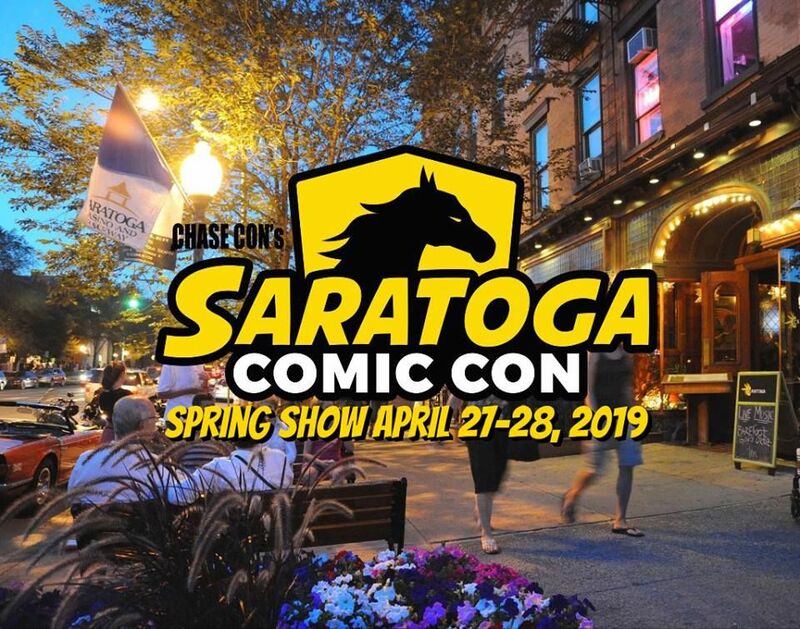 Check our website saratogacomiccon.com for details and dates of the next show!